MEGA HIT ZONE is proud to present new act Shegzzy real name Ogunromo Segun Tope as he releases his debut single titled "Pillar" Produced by beat monsterK.R.A.K.K. 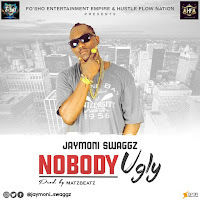 Shegzzy who hails from Ilara Mokin in Ondo State, has been into music for a couple of year now, and draws inspiration from popular music act like Wizkid and Patoranking. 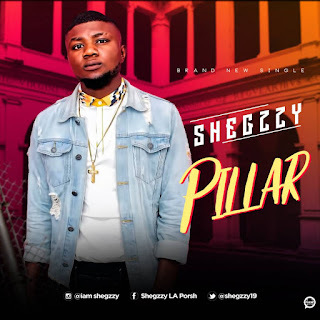 Listen to his new dope tune "Pillar" and stay connected with him on Social Media Instagram: @iam_Shegzzy, Twitter:@Shegzzy19. Enjoy & Drop a comment.